After announcing at the UFC 132 post-fight press conference that UFC will be heading to Japan, the promotion declared that they will be going to the Land of the Rising Sun on February 2012. A week after UFC President – Dana White – announced that the promotion will be conducting an event in Japan, officials already declared a tentative date and venue. Based on a Sunday report, UFC officials set the undisclosed event on February 26, 2012 at the Saitama Super Arena in Saitama, Japan. 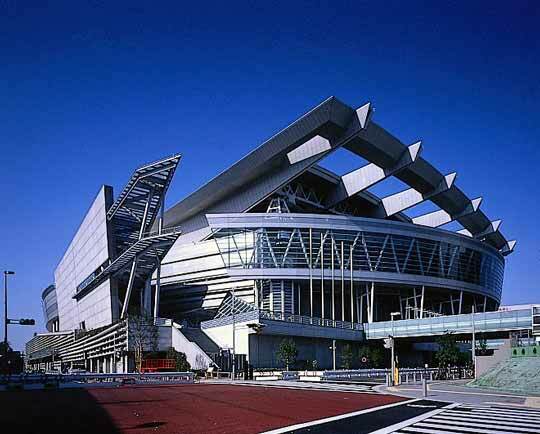 However, UFC is still looking for other several locations that could host their upcoming Japan event. Marke Fischer, UFC executive vice president, is negotiating with several officials to secure a finalized date and venue. He is said to be in talks with other Japanese promoters who have used the Saitama Super Arena to help them hold an event there. However, it is still unclear whether Zuffa will collaborate with Japanese promotions or not. Dana White added that Japan is an important part of the company’s plan to expand their promotions and fights to Asia. That is considered to be a major market for the near future.